From Denver, USA, Tennis is an husband-and-wife indie pop duo – Alaina Moore and Patrick Riley – that brings to life an ephemeral and elegant sound. Delicate voice and fantastic touch in playing the piano for Alaina is combined to a refined production and to an apparently simple orchestration of details which gave to the whole a charming touch. Jerome Barone on drums, third element of the group which joined Tennis after the first tour, gives structure and depth to the record. 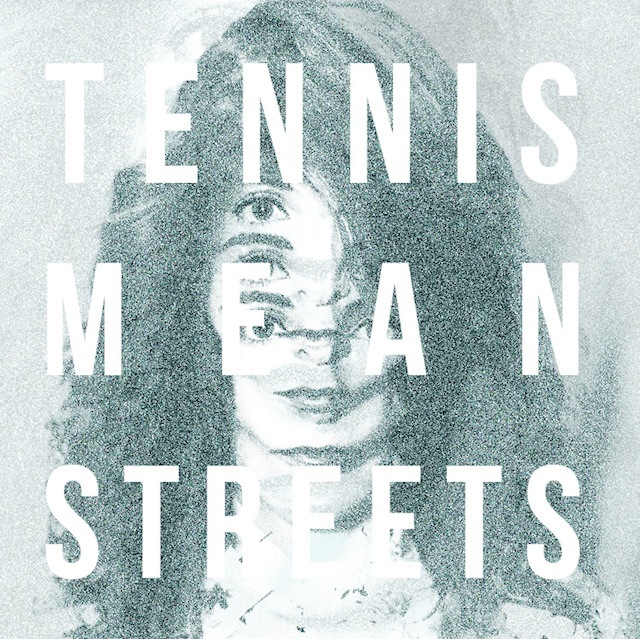 This great piece of pop Mean Streets – by the way not only this one, just check Tennis profile on SoundCloud – is the result of a perfect harmony in both private and professional life…I guess with a romantic approach.